family room up to Euro 110 . Glenbeigh is on the N70 Tralee/Killarney to Waterville road, about 10 mins. from Killorglin. 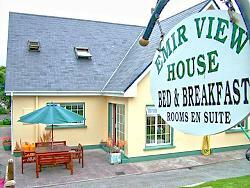 Emir View B&B is located in St.Michael Crescent off the Main Street opposite the intersection leading to Rossbeigh Beach. Please have a look on the map on our Location page! Thank you for looking through our website! 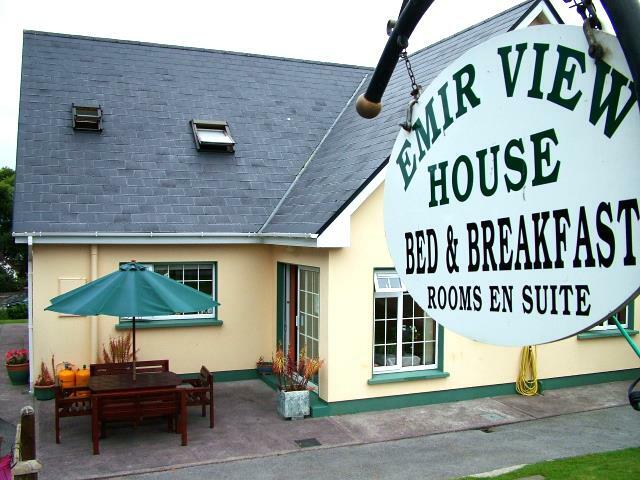 We'd be happy to welcome you at Emir View B&B!